Welcome to the Intensive English Language Program! We are on the beautiful campus of the University of Arkansas at Little Rock. 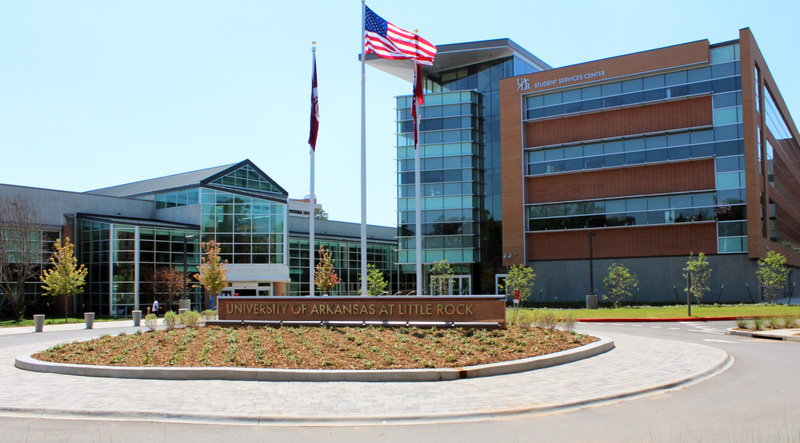 We offer intensive English classes for non-native English speakers who want to study at UA-Little Rock, and for those who just want to improve their English. Want to know more? Check out our program information and the 2018-2019 IELP Brochure.